Got an advice-ful post today! 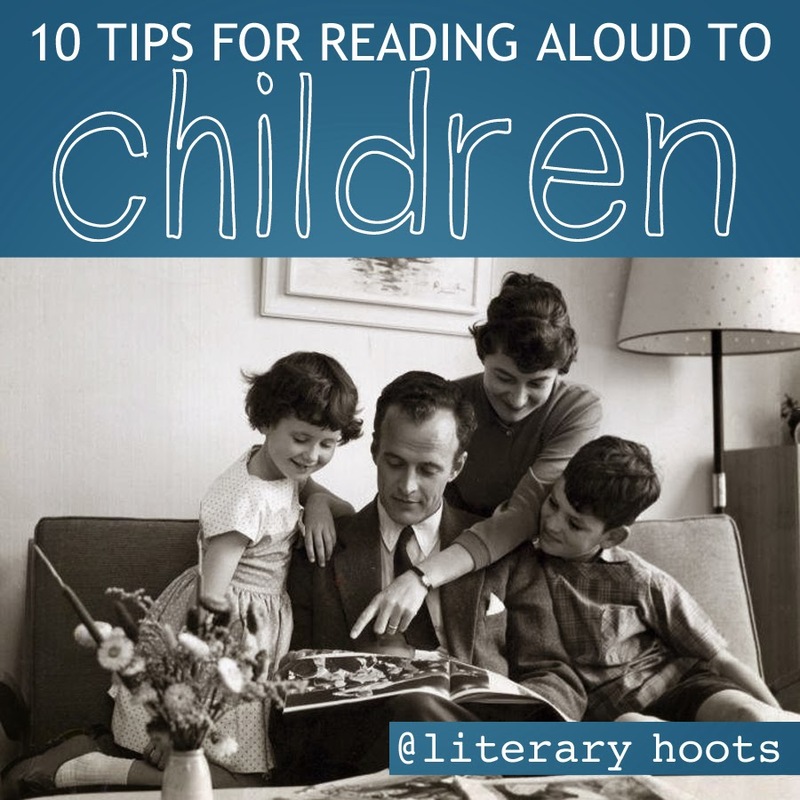 Parents, librarians, and teachers alike will all have a chance to read aloud to children at some point. Usually, it's pretty often (as it should be!). Each person has their own style and approach, but I thought I'd put out my two cents on some good ways to showcase a book. 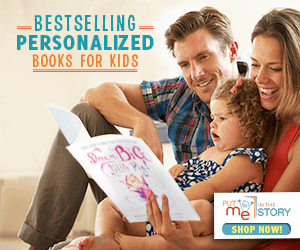 Yes, of course you want to pick a book the kids like; they should be engaged and entertained. But remember that you, too, need to have a positive attitude toward the book. If you don't, your dislike may shine through and create a negative reading experience for everyone involved. This one almost goes without saying but: be familiar with the book you're reading. It's always important to practice the book, learning where to exaggerate your voice, pause for dramatic effect, or give more time to look at pictures. If you're reading to a group of kids, it's nice to have the gist of the story memorized, since the book will be turned away from you towards the kids. But in any situation, it's also good to know what parts may be extraneous or can be cut down due to time restraints or difficult-to-understand concepts. This is one that I often forget, actually. Turns out comedic timing or dramatic timing is not lost on children--they appreciate a good pause. Giving the characters different voices helps them follow along more easily. And just reading slow with good enunciation will allow children the chance to hear and understand new words. So, in a few words, give that book some oomph! Connecting a book you're reading with real life situations can cement a story into a child's mind. 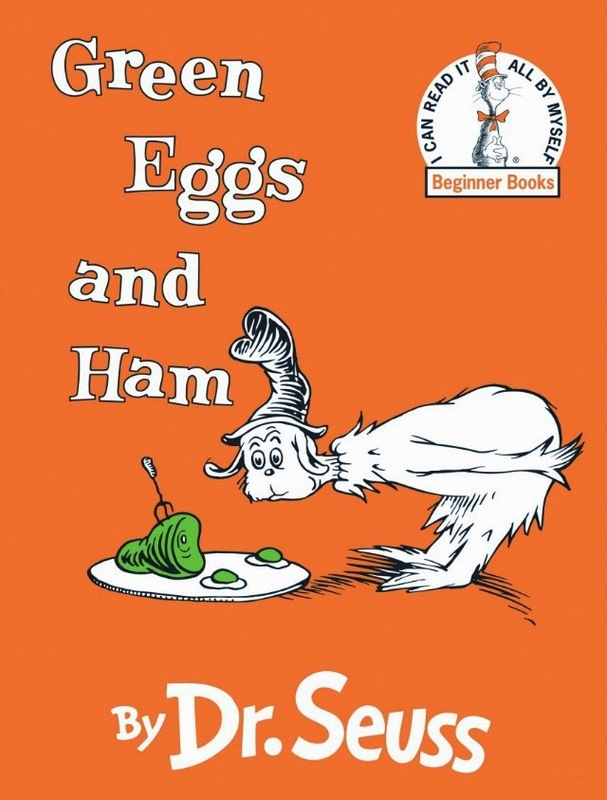 These connections can be broad and based on the whole of the story (like trying new food after Green Eggs and Ham) or more specific. If there's a new word you've read, go over the definition in context of the story, but then try using again multiple times throughout the day. Connections, for me, are the really fun part and I enjoy have book-based crafts to do at the end of storytime. You're kids' brains are developing at a truly rapid pace. So, every once in a while, give them something to really think about. This may include reading a longer book, using a varied vocabulary, or even dealing with implied situations. 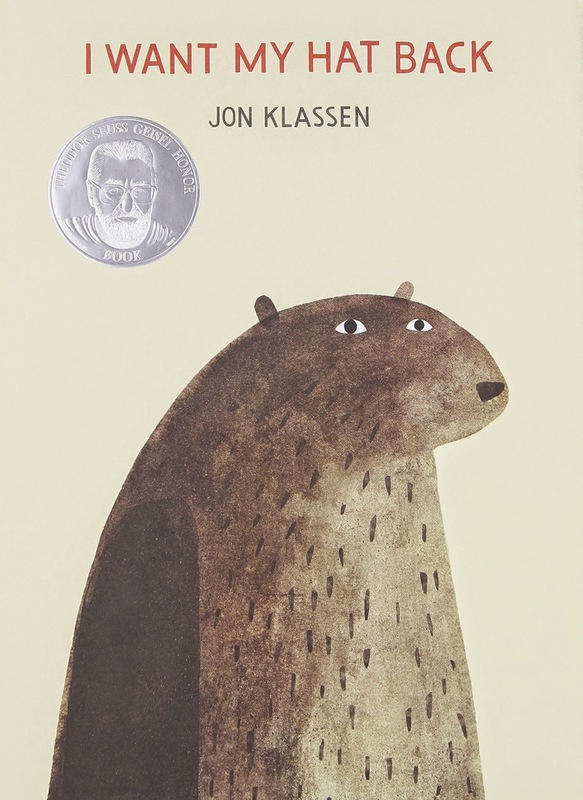 For example, after reading I Want My Hat Back (Jon Klassen), it was rather entertaining to see the kids faces as they started figuring out what may have happened to the rabbit. 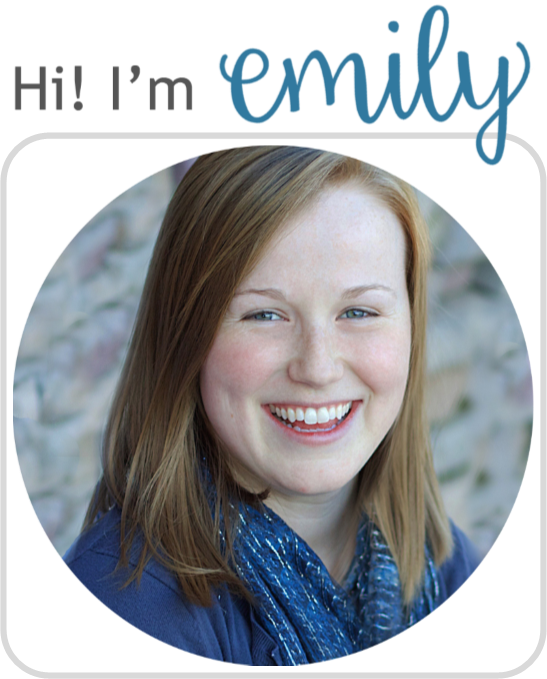 Fictional stories are fun, but nonfiction are, too! 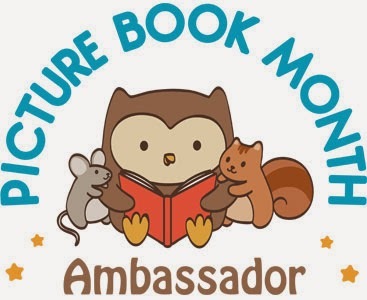 This is something else I need to be better at, but take the chance to explore the informative picture books, as well. It can be a change of pace or just plain educational. Either way, they're beneficial. 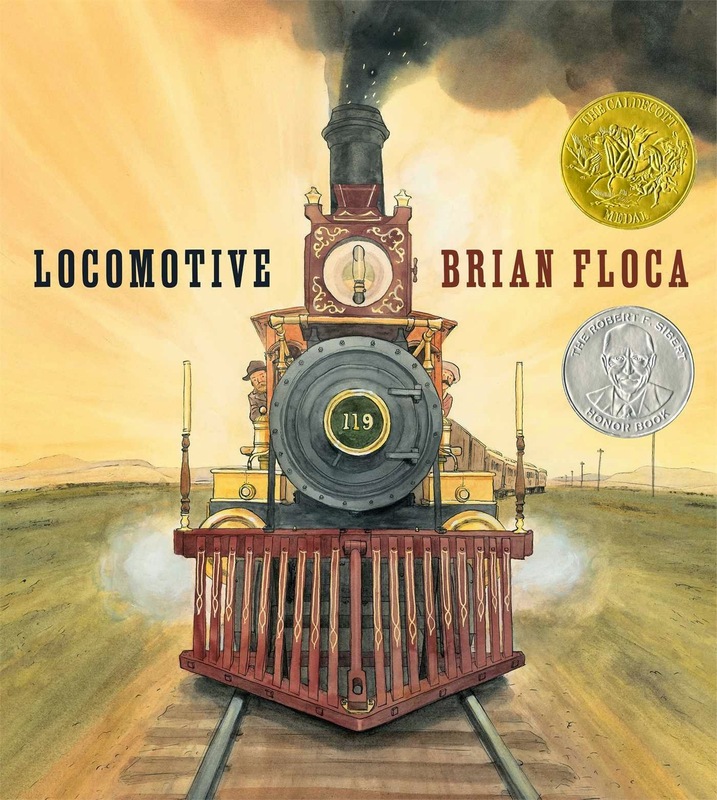 Try out this year's Caldecott winner, for example. 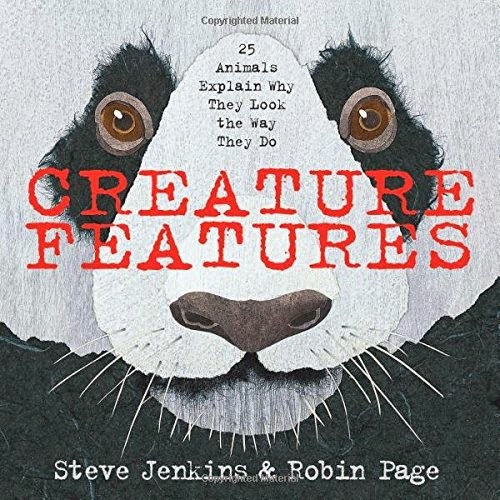 I'm super excited about my plan to use Creature Features (Steve Jenkins) in my preschool storytime next year. Hey, so maybe the kids aren't interested in the story you so carefully selected. Maybe you yourself doubt the quality. Sometimes, it's totally worth it to give up on a book that isn't going over so well. Skip to the end or drop it all together. Move on to something else. Be flexible, especially with younger kids. Reading should never be perceived as a chore or punishment. Yes, sometimes that may be a child's attitude, and it can be hard to change. But what is easy to change is your own attitude. If you're enjoying the chance to read, then that is reflected on the children. Have as much fun as possible. Try not to turn down the kid that eagerly asks for a book to be read. Reading should be an enjoyable experience. So, as a children's librarian myself, I do a lot of storytimes. This can lead to burnout, or boring repetitions. Basically, I am hoping to improve myself with this advice as much as anyone else. Yes, I give myself advice. Don't we all?